Iraqi Yazidi Family Finds Refuge in Armenia - Integration Through Media ....! 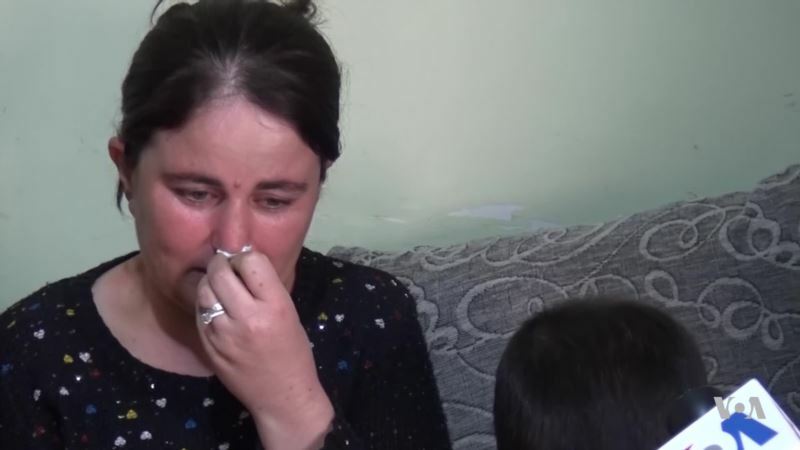 (VOA): A Yazidi family fleeing extremist violence in Iraq has walked hundreds of kilometers to Armenia, where the family of six has finally found safety and hope at the end of their long journey. Shake Avoyan from VOA's Armenian Service has more.